IBD Nail Polish and Entity Manicure! 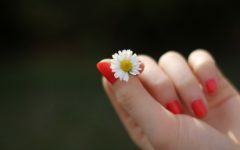 What are the components of the beautiful manicure? You'd be surprised, but high-quality nail polish, unusual design, and trendy color and texture - it's just 10% success of the manicure. The other 90% - it is the quality of the application. I will be using IBD nail polish, and explaining how to properly apply gel color to get it to last for 2 weeks! Unfortunately, not all women know how to apply nail polish like a professional. The curve line of the lacquer near the cuticle, only one layer of the nail polish on the nails often spoils the impression of the manicure. No matter how beautiful and expensive was the product, everyone will be focused on your manicure flaws. Fortunately, there are rules that you can follow, you can easily apply nail polish like a pro. Nowadays everyone has a busy life. 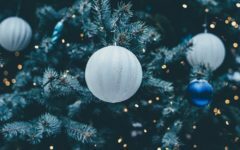 The study, job, children, family, and other social activities take a big and important part in our lives. So being distracted every day by fixing your manicure isn’t productive at all. Thanks to the 21st century for creating gel nail polish, which lasts for two weeks and doesn’t need any fixing. I'll be honest, I'm slowly moving away from Shellac, even though when I compared gelish vs shellac, I was all about it. 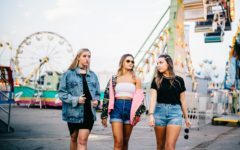 The gel nail polish is an excellent alternative to a regular nail polish. 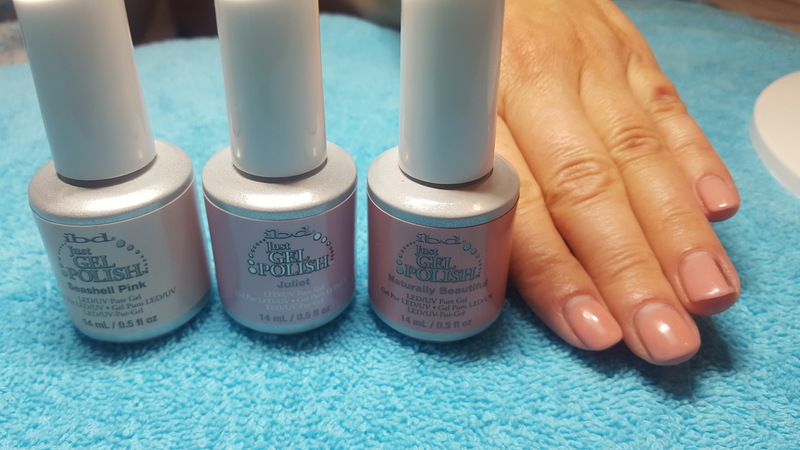 For a long time, the coverage by gel lacquer has been popular among visitors of the beauty salons and has been actively used among manicure professionals. Today, make the manicure with gel nail polish can not only master of manicure, but also every woman who regularly uses nail polishes. When artists paint pictures with art ﻿﻿brushes, they always prepare the canvas, covering it with a primer. 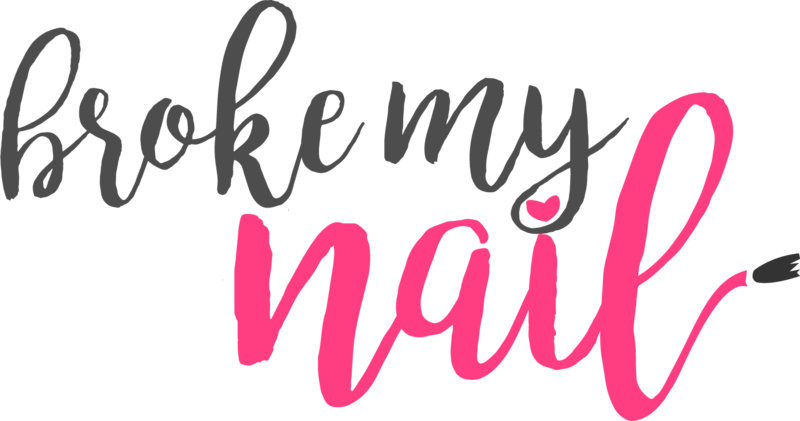 The same goes with a manicure – the nails need to be carefully prepared before applying the nail polish. If you apply the gel nail polish like a professional, the lacquer coating will be kept up to 20 days. The coverage won’t lose shine, won’t crack or chip, and won’t require additional correction. The nails with gel nail polish will look natural and will be well protected. The nail plate must be perfectly flat and completely free of dust. In the case of need, you can do a manicure. 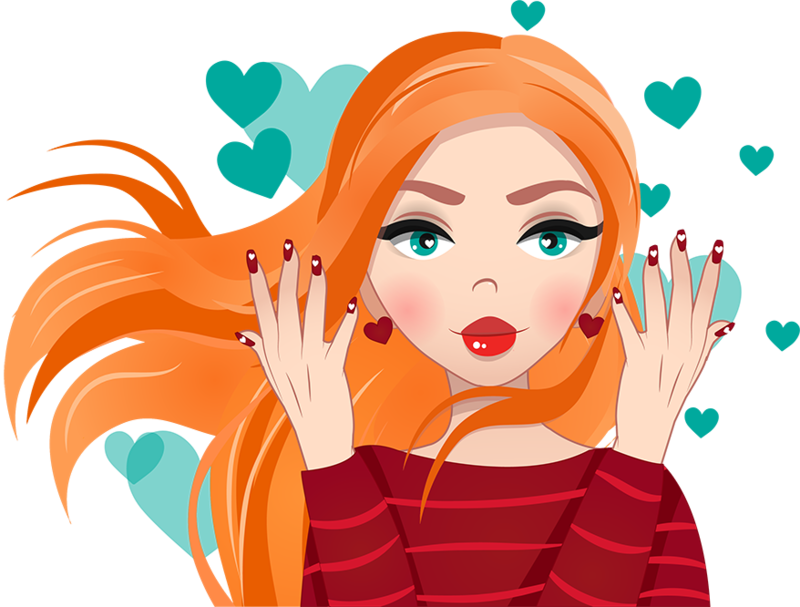 Also, if you’ve used oil or cream during the manicure procedure, it is necessary to thoroughly clean the nails after the procedure. After the cleaning, dry nail and hands for at least 10 minutes. For a perfect manicure look, it is necessary to push the cuticle and remove it. Use a glass cuticle pusher, they are amazing. Step 2 - Removal of the top layer of the keratin nail plate. 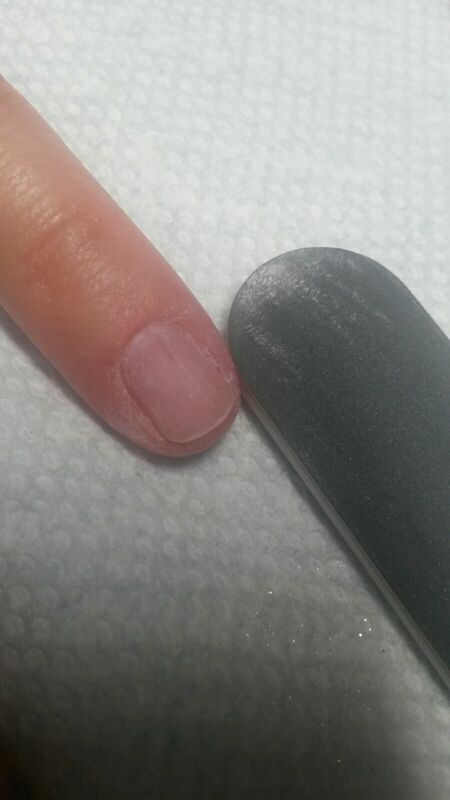 Remove the top layer of the nail plate. If you don’t do it, gel nail polish will chip. Be careful, you need to remove a thin layer. Final move at this step is to permanently remove the moisture and filing residues with a special tool – Entity One Color Couture Nu Bond primer. The primer has a powerful disinfectant and a drying effect. Don’t worry, the nail plate won’t be dehydrated. 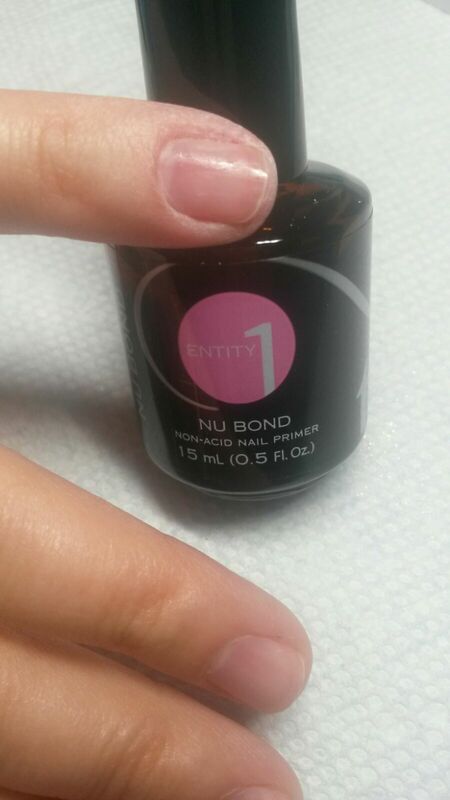 The Entity Color Couture nu Bond primer has an innovative formula without any harmful chemicals. That means you can use it even with a sensitive skin. If you skip this step, the gel coating will last only for a few days. The base coat is a key component for a perfect manicure. The base serves as the basis for the gel nail polish. It is responsible for creating a molecular bond between the natural keratin of the natural nail and the artificial gel material. Moreover, the top coat protects against penetration of color pigments. 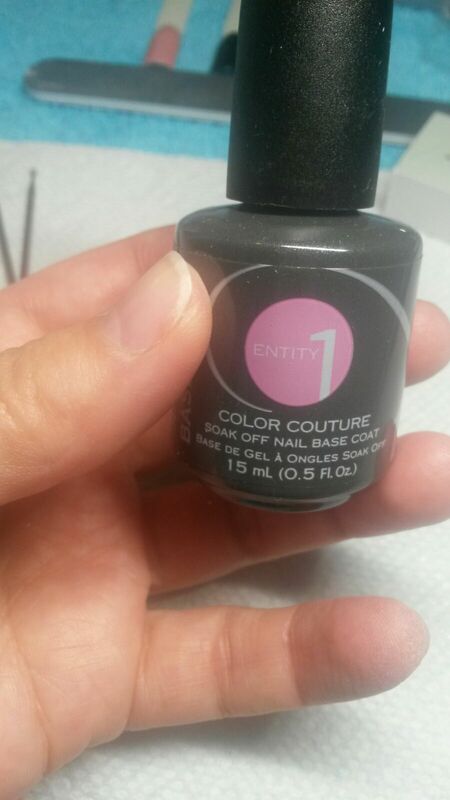 Take a small amount of top coat and put it directly on the nail plate. Start from the free edge and go through the entire nail plate with long movements from top to bottom. Make sure that you don’t apply the top coat on the skin and the cuticle. The next move is to put the nail in UV-l﻿﻿amp for 1 minute to polymerize the top coat (LED-lamp at - 10 seconds). If you want to get a high-quality base coat, pay your attention to Entity One Color Couture Soak Off Gel Polish Base Coat. It is famous for its non-chemical components and long lasting effect. Entity creates a new shortened brush which makes it very easy to apply on the nail plate. 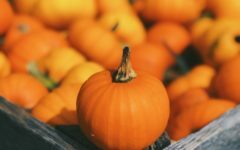 · All layers should be thin. If you won’t follow the technology of applying the nail polish, you may face following problems: the waves and the notch on the free edge, air bubbles across the surface of the nail. · Using bright and pastel colors, you should put 2 layers of gel nail polish. In addition, each of the layers must be polymerized in UV-lamp for 2 minutes (in LED-lamp for 30 seconds). · Appling the dark tones, it is better to make 3 thin but smooth layers of dense than 2, which will have a look of the waves. · Always pay attention at the smoothness of the layer. If you like bright colors, you will like the IBD Just Gel Nail Polishes. It isn’t like a regular gel nail polish. It not only makes your nails fancy and beautiful, it also protects your nail plate and makes it stronger. You’ll be in love with this product. The final stage of making a professional manicure is applying the top coat. Remember, apply it with a little thicker layer than the color coat. Top coat should be well dried. If the coating will be wet, your nails will look dimly. Dry it with UV- lamp for 2 minutes in the LED-lamp for 30 seconds. 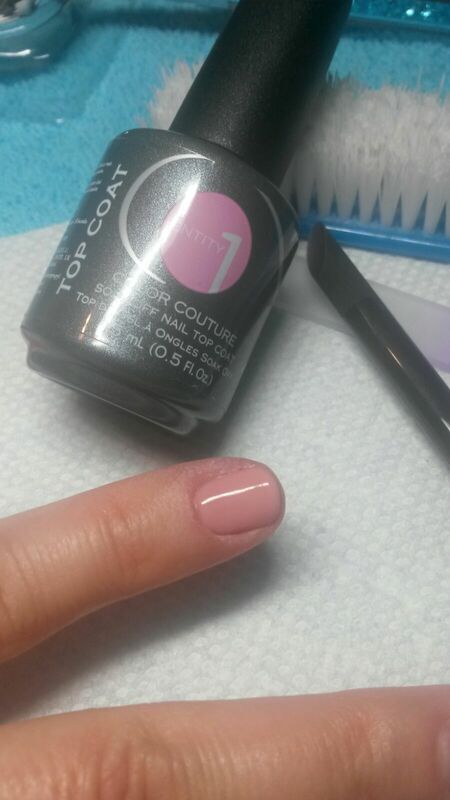 For the best result, use the Entity 1 Color Couture Soak Off Gel Polish Top Coat. It has a new formula which makes your nails high-gloss and strong. It takes only a few seconds to dry it in a UV or LED lamp. Follow the steps above to create professional gel nail polish manicure at home. As you can see, applying the nail polish isn’t so difficult. The main thing - is to practice and be diligent. 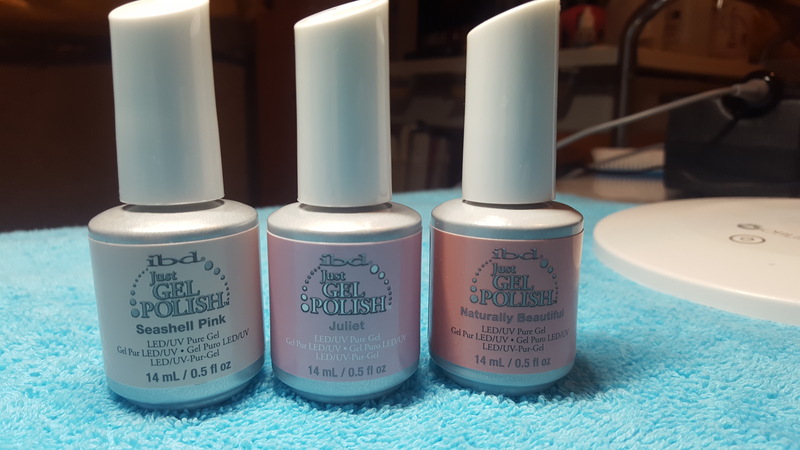 IBD Nail Polish is one of the soak off gel nail polish brands out there. Let me know your personal pros and cons of making a professional manicure at home.